Reboot 2019 is our launch event on a yearlong campaign to better understand the links between Physical and Mental Health – and what actions to take to help you perform well in good times and bad. Our aim for the year is to put in place a programme to support you on that journey. We will introduce you to a framework of 4 areas of Physical Health – Exercise, Sleep, Sunlight & Nutrition that can have a significant impact on your Wellbeing. In a series of 15min TED style talks our speakers will highlight the importance of 4 pillars of Physical Health – Exercise, Sleep, Sunlight, Nutrition – on your overall Wellbeing. Our speakers are experts from the world of medicine, academia, sport, psychology – and personal experience. 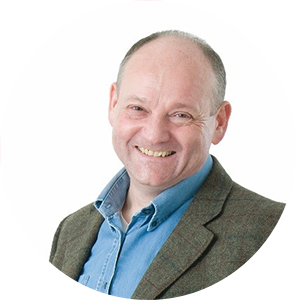 Phil is a Consultant Psychiatrist who runs Cognacity, a leading wellbeing and performance consultancy. Working with an expert team he coaches individuals, teams and organisations working under intense pressure to achieve balance and sustain optimal performance. He also holds an Honorary Senior Lecturer post at UCL and is recognised as the UK’s leading expert in elite sport mental health. Phil has extensive managerial experience across the NHS and private sectors. He works closely with business leaders and organisations advising on resilience and wellbeing strategy aimed at enhancing productivity and minimising human capital risk aimed at enhancing productivity while protecting employee wellbeing. Russell Foster is Professor of Circadian Neuroscience, Head of the Nuffield Laboratory of Ophthalmology and Director of the Sleep and Circadian Neuroscience Institute at the University of Oxford. He is a Fellow of Brasenose College Oxford. 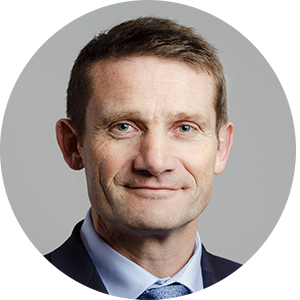 Russell was elected to the Fellowship of the Royal Society (FRS) in 2008 and in 2013 was elected as a Fellow of the Academy of Medical Sciences (FMedSci). Russell received his BSc and PhD at the University of Bristol, and was awarded a DSc from Bristol in 2015. His research interests span the neurosciences, but with a specific focus on the regulation and generation of sleep and circadian rhythms, and what happens when these systems go wrong across multiple areas of health. He has published over 240 peer-reviewed scientific papers and four popular science books on sleep and circadian rhythms. In 2015 he was appointed as a Commander of the Order of the British Empire (CBE) for services to science. Dr Hélène Menagé is a long established Consultant Dermatologist at Lewisham & St John’s Institute at Guys Hospital and in the private sector now at 19 Devonshire Street. She is an experienced general dermatologist seeing patients with all inflammatory skin diseases and skin cancer and has sub specialist expertise in photodermatology (sunlight and skin). Dr Menagé entered medicine from a humanities background, qualifying from Guys’ Hospital with an intercalated BSc in Psychology. She worked on the professorial units at Guys’ and Lewisham and thereafter for 4 years in general (internal) medicine in teaching and postgraduate hospitals including on a European exchange scheme to Brussels before training in dermatology at St John’s Institute with research in photodermatology. 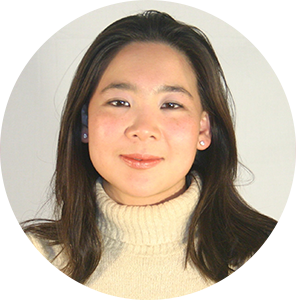 A keen teacher, she oversaw the integration of medical student teaching into Lewisham dermatology, is past senior examiner for the MSc in Clinical Dermatology (now KCL) teaches dermatology trainees and regularly lectures. She has published academic papers, book chapters and clinical case reports and was former clinical editor of Current Medical Literature: Dermatology. 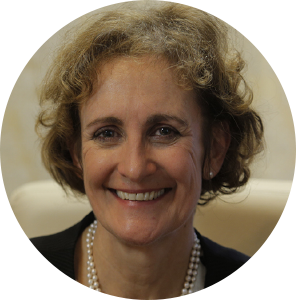 She has assisted in the development of consensus statements for the public sitting on the British Photodermatology Group Committee and for NHS choices and contributed to guidelines action groups and publications for the British Association of Dermatologist and is a past president of the St John’s Dermatological Society. Dr Menagé is Immediate Past President of the Dermatology Section of the Royal Society of Medicine. 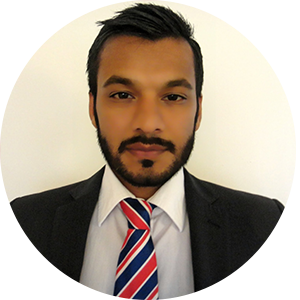 Amit is a Sports and Lifestyle Psychiatrist with a specialist interest in elite athlete mental health and eating behaviours. He holds an Honorary Sport & Exercise Medicine (SEM) clinical lecturer post at Queen Mary University of London (QMUL) and has presented internationally on subjects related to wellbeing and mental health. Georgina is a medical doctor with 18 years of experience. She has both a bachelor’s degree in anatomy and a master’s degree in clinical and public health nutrition from UCL. Georgina has worked in various branches of medicine, including pathology and public health, and has chosen to specialise in psychiatry. She is currently working in an NHS hospital in South London. Georgina is also an experienced coach and has worked with some of the UK’s largest corporations. She is the director of NAP, her own bespoke programme involving nutrition, activity and psychology, as well as sleep, the four pillars of holistic wellness. 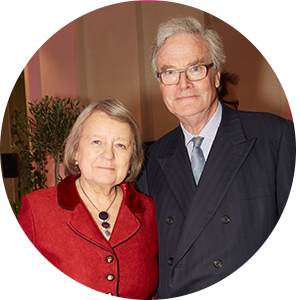 Lady Waller is co-founder of The Charlie Waller Memorial Trust which she and her husband Sir Mark Waller set up 20 years ago after losing their son Charlie, who had depression. She has a background in special needs education and has been a school governor. Lady Waller acts as Fundraising Manager and organises extremely successful fundraising events for the Trust. Over the years the Trust has grown into an independent charity that works with partners in the health service, education and the private sector across the country. CWMT also works with other charities and family trusts with similar aims and backgrounds. In 2019 our focus will be to raise awareness & knowledge of the impact your Physical health has on your Mental health – we are calling this “Mental Health Matters” – and importantly to support the Charlie Waller Memorial Trust, one of the countries leading charities on Depression. To find out how you or your company can take part please register your interest here. The Wondr Project is the name we give to our Research in better understanding how to design really meaningful experiences, in order to help people perform to their best in the good times and build resilience in tougher times. Our area of learning is within the field of positive psychology & neuroscience. We are particularly interested in the link between Peak Experiences and Peak Performance – and we have been influenced by the likes of Maslow, Haidt, Csikszentmihalyi, Seligman, Frankl to name a few. Over the last decade we have been learning and developing our ideas into Talks, Webinars, Events, Activities & Digital Content (web, social, film). Reboot 2019 we are focusing on the link between Physical and Mental Health and creating a programme of events, experiences and activities to help people better understand how to embed these learnings into their day to day lives. It is also to have fun, while at the same time being underpinned with a sincere message and cause. We plan to hold a City Retreat where we can take a deeper look into these areas. More information to follow.